3, Birmingham lost 1-0 to Blackpool in the 2003-04 League Cup. Who missed a penalty in that game ? 6, Prior to becoming Birmingham City, how many names did the club have ? 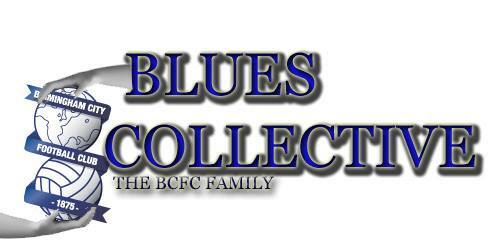 10, Who was the only Blues player to score in both penalty shoot-outs at the Millenium Stadium ? Hootie. I think you have the final part of question 7 wrong. Blues moved to St Andrews on the 26th of December 1906. I know, my granddad told me. He was there.